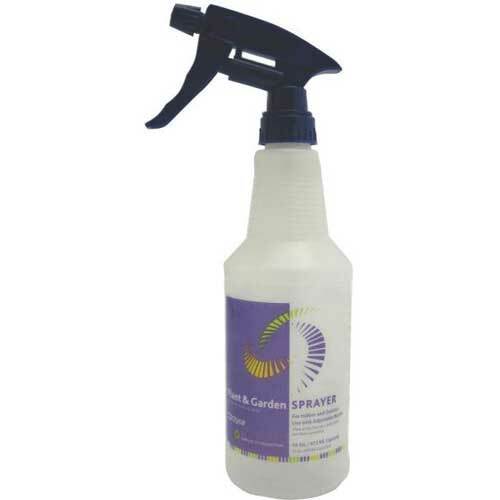 Need a spray bottle for the lawn or garden, this is the one that rivals even the best of spray bottles. Apply pesticides or fertilizers in small applications where you can't use a pump sprayer. Sprayer that covers your lawn and garden needs. Use for watering plants, spray insecticides and kill weeds. Bottle has graduation marks for exact measuring. Ribbed neck for easy handling and is ideal for indoor and outdoor needs.